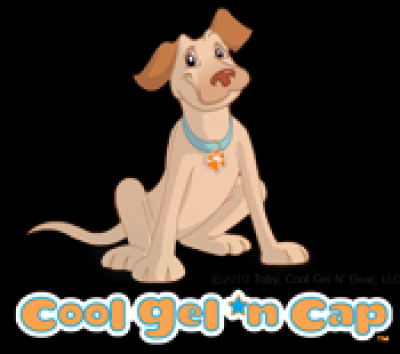 Cool Gel ‘n Cap® is a new up-and-coming kid’s first aid cap with adorable characters suited for toddlers and young children. The hat accommodates non-toxic gel packs for both cold and heat therapy, relieving the stress and pain associated with those minor head bumps that result when a young child hits their head or for soothing earaches. Cool Gel ‘n Cap® has been featured on the Better Connecticut morning show, Channel 2 News Buffalo (wgrz), as well as numerous “Mommy Blogs” such as Parent Dish and the Petite Consumer. Cool Gel ‘n Cap is a proud recipient of NAPPA Honors (NATIONAL PARENTING PUBLICATIONS). More than a “seal of approval”, this NAPPA recognition signifies that the product, created by Timothy Panicali of Elma, NY, has been rigorously evaluated and stands out among hundreds of other products from around the world. Cool Gel ‘n Cap® is unique. It has appeal for both parents & children — Cool Gel ‘n Cap® on your store shelves will attract both parents and children. As a family owned and operated business we are easy to work with — The team at Cool Gel ‘n Gear LLC is passionate about our products and it shows in the way we do business.